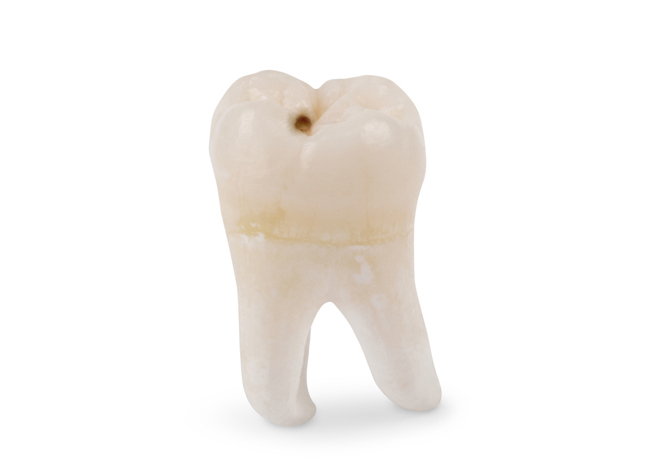 Removing a tooth is done only after every alternative option has been explored or discussed. A consultation and x-ray is required prior to removing a tooth. If you believe you need a to have one or more of your teeth removed please call Jess on 07 5443 2800 to schedule an appointment with one of our dentists.